Anyway. 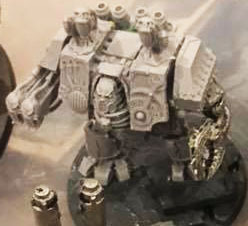 I am still modifying helbrutes to reflect what I think an IW one would be like and of course because I am a “hobby hero” going to modify several spacemarine dreadnoughts I have sitting in my collection for IW use :). ferrum infernus are still ferum infernus but don’t get the name helbrute and cannot use the keyword…. 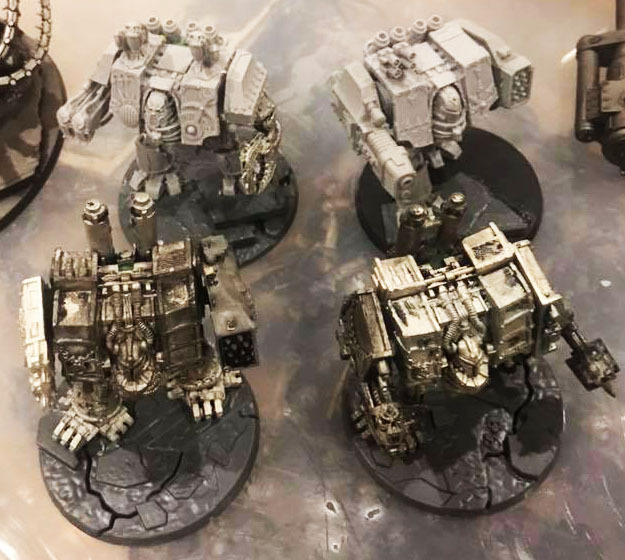 Dreadnought – is there a datasheet I should use for this model? replace its multi-melta with two blastmasters.